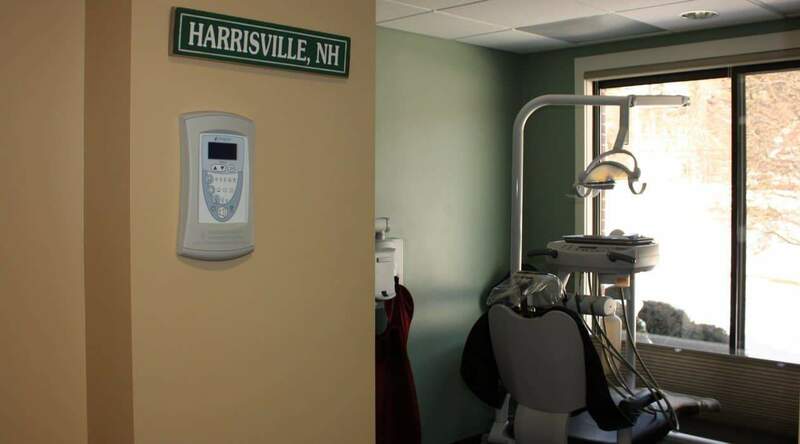 At Raynor Dental, we’re proud to be able to treat all ages with state-of-the-art technology and resources available in our modern, tranquil dental practices located in Keene and Peterborough, NH. We are committed to continued education and the highest level of infection control in order to give you and your family the best possible care in a safe and caring environment. 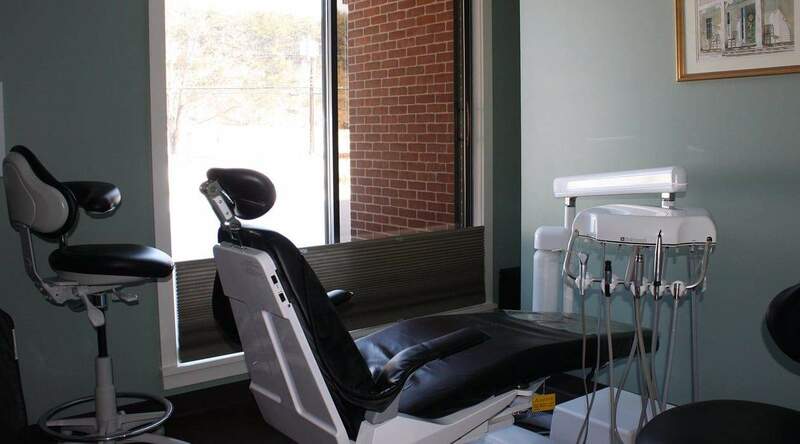 For questions regarding Raynor Dental services, an upcoming appointment, previous visit, services or billing please feel free to call or use our contact form. We’ll respond as soon as possible. 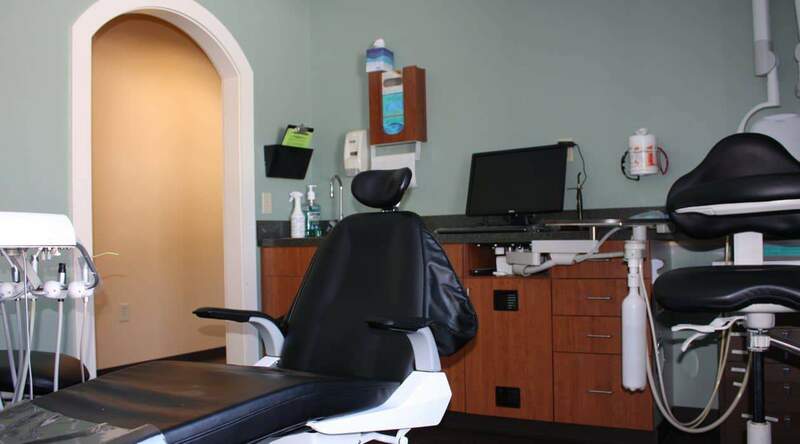 Raynor Dental – Keene is conveniently located at 650 Court Street, Suite #4 in Keene, New Hampshire (just past Cheshire Medical Center and across from Genesis Rehabilitation Center). 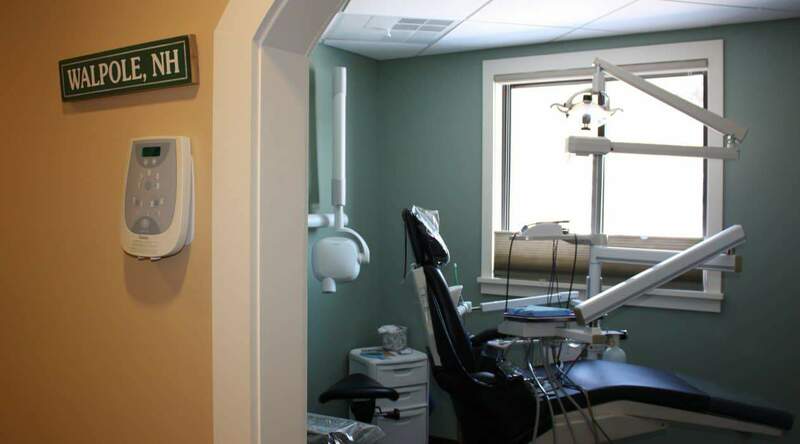 Raynor Dental – Peterborough is located on the Monadnock Community Hospital campus in the Medical Arts Building at 454 Old Street Rd., Suite 102 in Peterborough, New Hampshire. 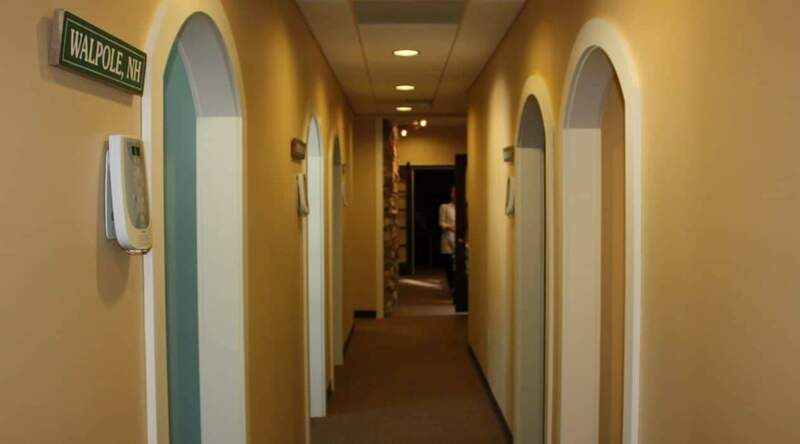 Same day, urgent dental care appointments are available. 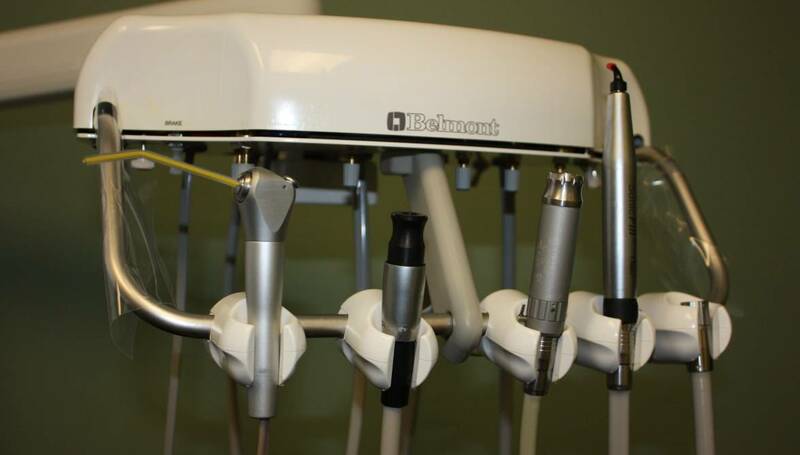 Please call Raynor Dental at 603-352-0006 if you need immediate assistance. Not sure if your dental problem is an emergency? Tell us your symptoms. Even injuries that seem small can affect the living tissues inside the teeth. Quick treatment improves the odds of saving injured or damaged teeth.